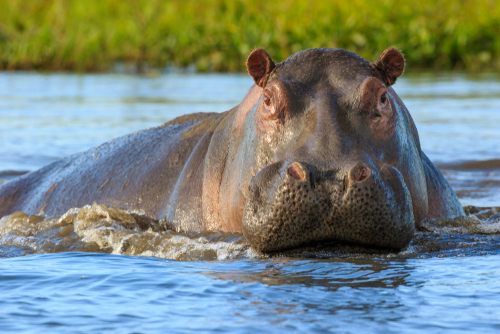 Due to humans having a tendency to see their superiors as experts, the lower paid staff in meetings will often hold back their own opinions and concede to the HiPPO. The HiPPO mentality goes directly against a study by Rotterdam School of Management. The study found that projects lead by junior managers were more successful than those lead by senior managers. The cause was that junior managers often worked with and got critiqued by their colleagues. The senior managers did not get this feedback as staff were unlikely to critique their superiors. The best way to tame a HiPPO is through Agile. An Agile transformation puts user centric data at the heart of all decision making (Empiricism). This means that when Agile is implemented, it allows a process for better informed decisions and increases the chances of success of projects and the business! Is it time to tame your HiPPO? Contact us today on 0800 018 5597 or hello@quanta.co.uk. A full list of our AGILE courses can be found here.